The United Nations has said, millions of girl and women are still battling with the scourge of genital mutilation in Nigeria on yearly basis. Female genital mutilation refers to all procedures involving partial or total removal of the external female genitalia or other injuries to the female genital organs for non-medical reasons, and it is a deeply entrenched social and cultural born in many societies. The executive director of UNFPA, Natalia kanem, made this known on Wednesday while commemorating the International Day of Zero Tolerance for FGM marked annually on February 6. However, Kanem also called for more support from member nations on the need to eliminate female genital mutilation ( FGM ), saying unless action is accelerated now another 68 million girls would have been cut by 2030. 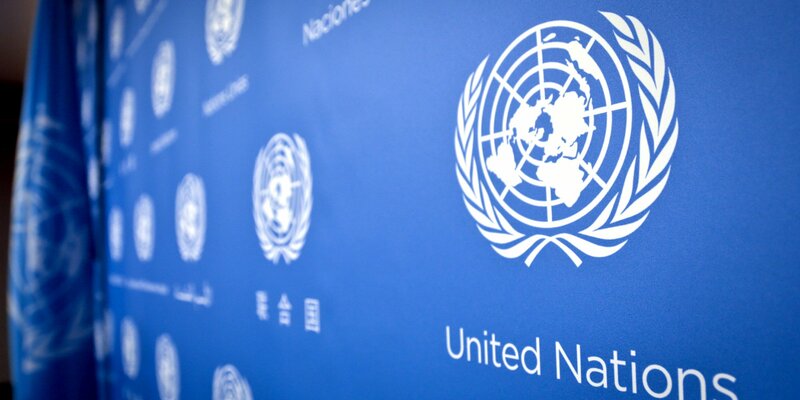 Meanwhile, in a statement jointly signed by the executive directors of UNFPA, Natalia kanem, and the Director of UNICEF, Henrietta Fore, Phumzile Mlambo-Ngouka, the UN called on governments in countries where the practice was prevalent to develop national action plans to end it. “Despite the decline, millions of girl and women are still faced with the scourge of genital mutilation every year in Nigeria. There is, therefore, an urgent need for decision-makers and political leaders to take concrete action towards ending the harmful practices of FGM in Nigeria. “On the International Day of Zero Tolerance for Female Genital Mutilation, we reaffirm our commitment to end this violation of human rights so that tens of millions of girls who are still at risk of being mutilated by 2030 do not experience such suffering.